I had a very clear mission from the designer with this one: Be beautifully descriptive within 445 characters, give or take two or three. No more. No less. Water and light. Two elements necessary for life. And, it would seem, for well-dressed sinks. KWC EVE, that international design award-winning star, employs both. 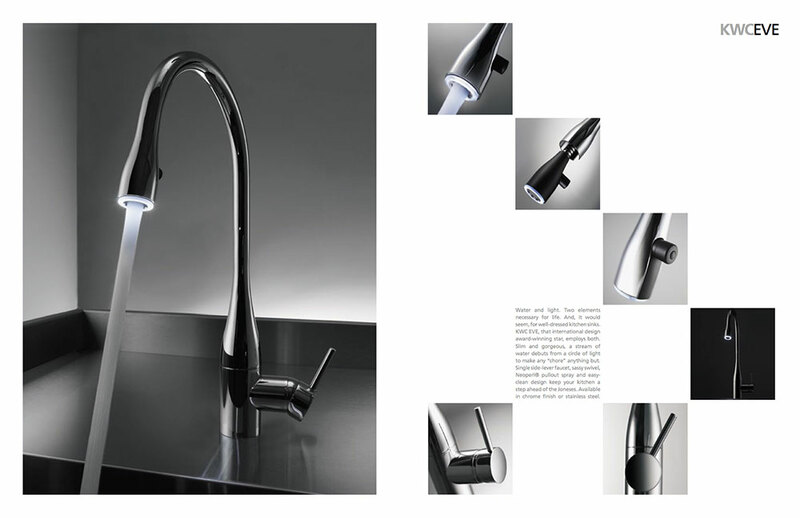 Slim and gorgeous, a stream of water debuts from a circle of light to make any "chore" anything but. 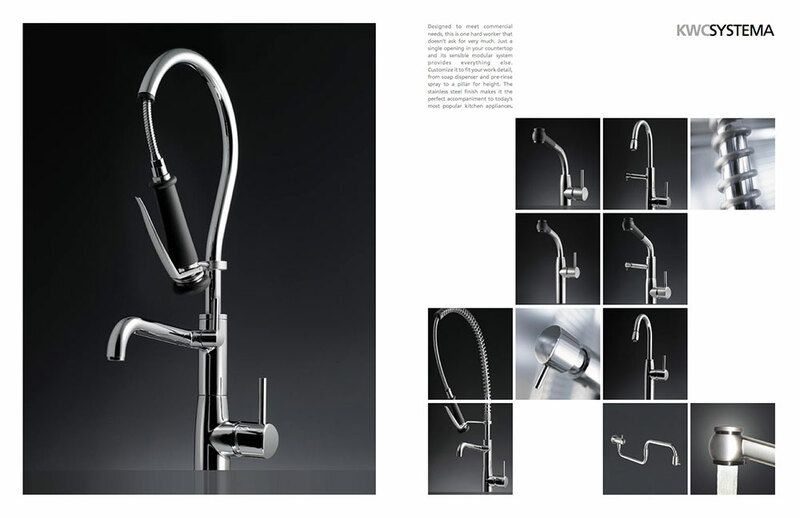 Single side-lever faucet, sassy swivel, Neoperl® pullout spray and easy-clean design keep your kitchen a step ahead of the Joneses. 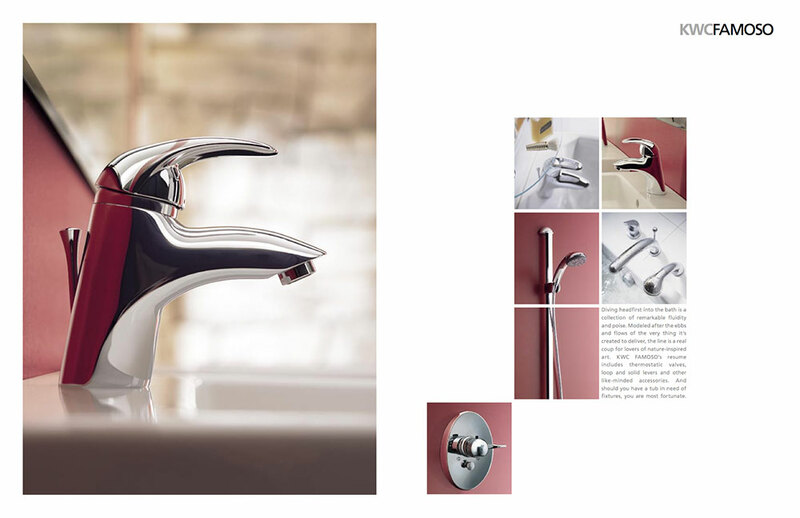 Available in chrome finish and stainless steel.